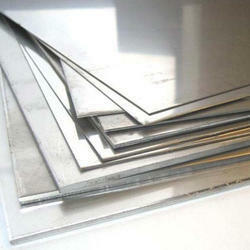 To serve with our quality aluminium products, we are dedicated to provide Stainless Steel 316LN. We are the Stockiest of Stainless Steel Sheets. We Stock various grades of sheets of SS 304, 316, 310, 202, 904, 410, 420, 430. We have stocks of No1, 2B, No4, No8 Finished Sheets. We have anytime availaible stocks of sheets from 0.5mm to 4mm Thick. Please send us your inquiries and we will offer you the best prices. Range: 6.35 mm OD upto 254 mm OD in 0.6 TO 20 mm thickness. Type: Seamless / ERW / Welded/ CDW.